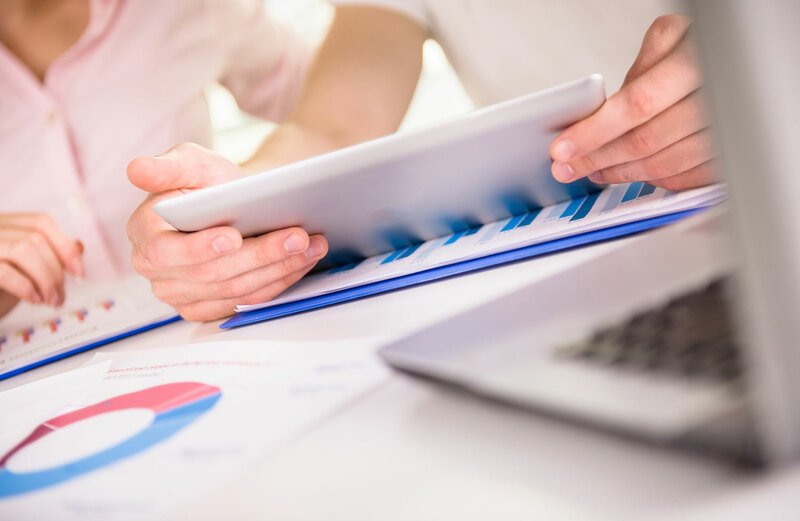 If you’re fed up of constantly calling your IT guy to have him come out and fix an issue only for it to happen again, it’s time to switch to a proactive care plan. We stop problems from occurring so you get more reliable IT and fewer costly repair bills. Email is a great way to communicate with customers and send information. But it can be hacked or attacked by spam, putting your company at risk. We can protect your email, scan for viruses and ensure mails are archived in line with all laws and regulations. 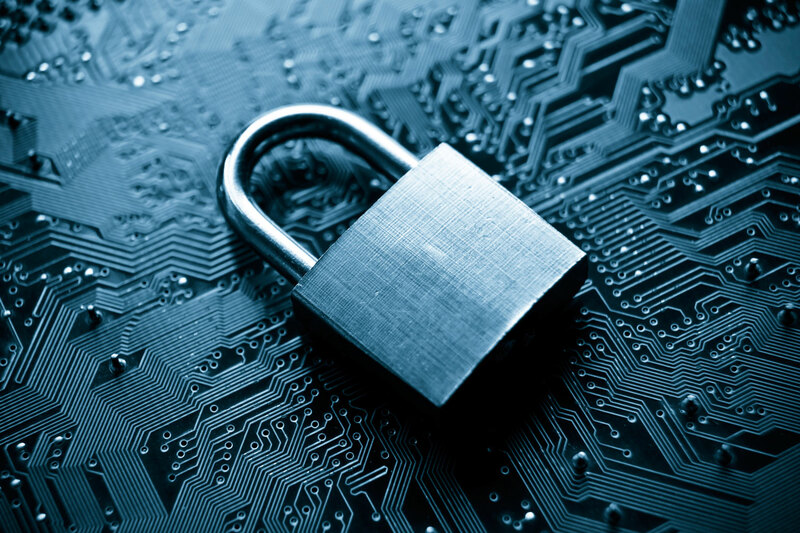 Don’t take risks when it comes to the backing up of your critical business data. 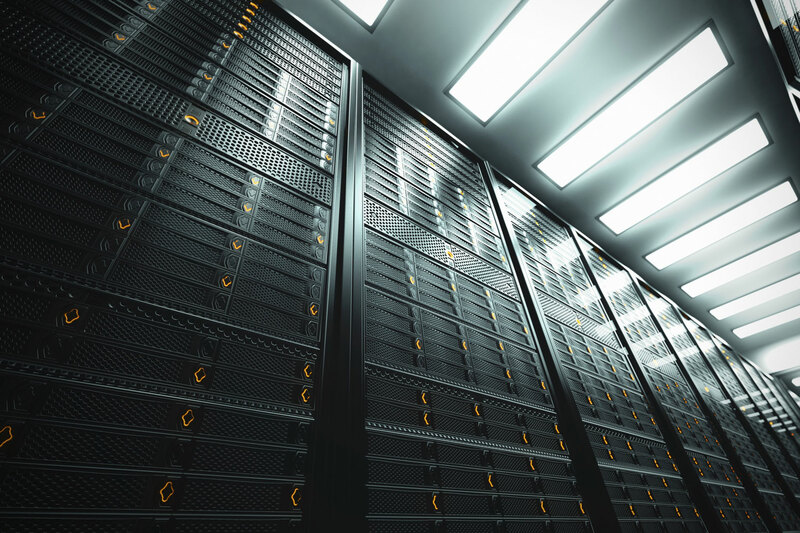 Our secure cloud backup solution privately replicates all of your data and ensures it’s ready and available in the event of a server crash or other disaster. It can be tempting to compromise when it comes to keeping up-to-date with the latest software and applications - after all they can be prohibitively expensive. 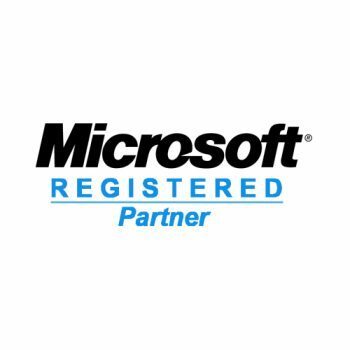 We purchase and host Microsoft’s Exchange and SharePoint solutions for you. 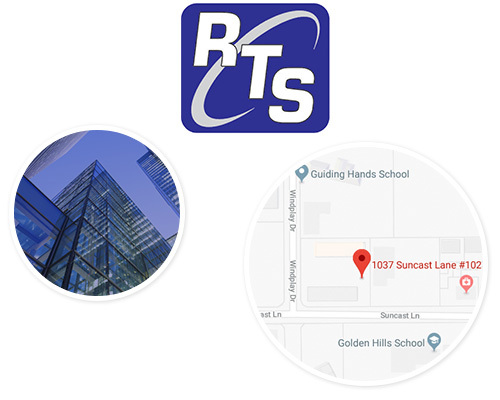 At RTS IT, Inc. we work hard to build long-standing, ongoing relationships with our clients. 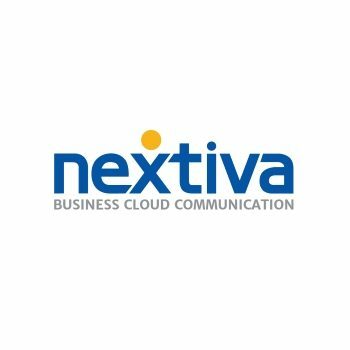 We go above and beyond the call of duty to provide efficient, productive and profitable IT solutions and believe this is why we have such a high customer retention rate. We exist to help you get a better return on your technology investment which is why choosing to outsource the management and maintenance of your technology to RTS IT, Inc. will always be far less expensive than relying on the traditional break/fix model of IT support or hiring your own in-house IT staff. Get in touch today and discover the RTS IT, Inc. difference. I cannot thank RTS enough for the terrific IT support they have provided to the American River Conservancy. It has greatly enhanced the service we’ve provided to our community through our education, stewardship and conservation programs. RTS is Our True Partner. I hope RTS has some idea of how grateful we are for the tremendous support they give to us! I truly believe RTS is a partner in our agency! Without RTS we would be less effective at helping out clients. Thank you so much! Courteous, Flexible and Truly Professional. After nearly ten years with RTS now, I won’t let anyone else touch my PCs or laptop! There has never been an issue they have not been able to resolve and their virus protection has been flawless! Courteous, flexible and true professionals all the way! You won’t be disappointed! 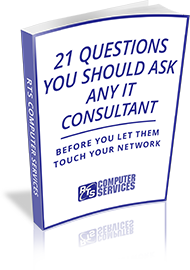 21 Questions You Should Ask Any IT Consultant Before You Let Them Touch Your Network should help you find the right firm to partner with. Of course, we hope that firm is RTS IT, Inc., but even if you don’t choose to work with us, we still hope you find this guide useful. It comes with no strings attached, we won’t hassle you with follow up sales calls and there is absolutely no obligation to engage our services. Put simply, we’re passionate about technology and we believe that all the businesses in our communities should benefit from its use. 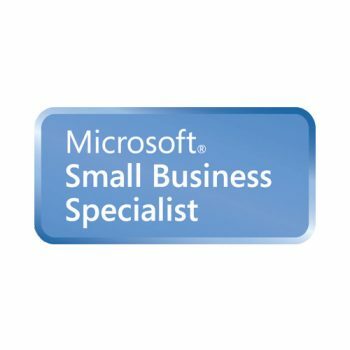 Founded in 2001, RTS Computer Services began with a mission to help small and medium-sized businesses like yours get a real return on their technology investments. 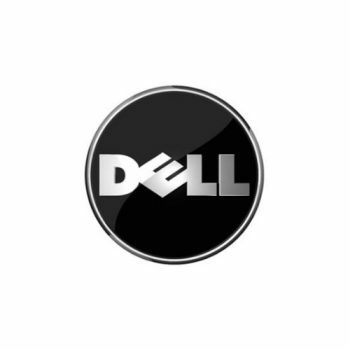 Since then, we have remained dedicated to providing state-of-the-art IT support, service and products that allow our clients to get ahead of the competition and achieve greater success. Tony is the President of RTS Computer Services; he juggles a 60-hour workweek running the IT Consulting and Service business out of his Cameron Park office, claiming he has found his “dream job” serving clients here in the Sacramento region.